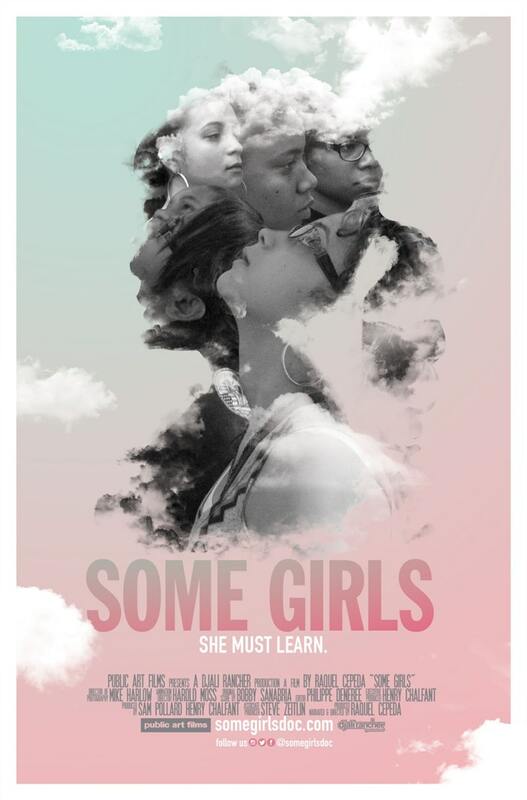 SOME GIRLS is a feature documentary that explores issues of identity within the Latina-American community by focusing on a group of troubled teenage girls in a Bronx-based suicide prevention program who feel rejected by mainstream America, but are transformed through an exploration of their roots, followed by a trip to the seat of the Americas. On that journey to modern-day Dominican Republic, the white supremacist narratives about American history they’ve been taught are challenged, leaving them free to re-construct their own respective identities. What does it really mean to be American? And, more importantly, what does that look like? Driven by severe identity issues linked to depression, culture and societal baggage, Latina teens have the highest suicide and suicide ideation rates in America. The statistics are disturbing: Nationally, one in seven Latina teenagers will attempt suicide. This trend has remained steady for more than a decade with Latina-Americans having much higher suicides and suicide ideation rates those of their white and Black counterparts. New York City, where the film is primarily shot, is the epicenter of this startling trend. According to the Center for Disease Control (CDC), Latina-American teens generally attempt suicide at rates far greater than their non-Hispanic counterparts in New York City – more than twice the rate of white youth (14.7% versus 6.2%) and 44% more frequently than teenage African-American girls (14.7% versus 10.2%). And the numbers, from the time we started filming five years ago to now, have only gotten worse. As the documentary unfolds, the film’s protagonists begin to develop a curiosity about where their ancestors come from. Ostensibly, they are Dominican, Puerto-Rican, Central and South American. However, Latinxs, being the genetic circumstance of the Columbus arrival to the New World, are more than what meets the eye. And, by reconsidering American history from the point of view of the hunted, rather than the hunter, SOME GIRLS challenges the whitewashed accounts taught to children across the nation. THREE sets of FREE #SOMEGIRLSDOC curricula, designed for 6-8th Grade, High School, and Undergraduate students are available. Producer Sam Pollard is one of the most respected names in the world of documentary cinema, the recipient of an Oscar nomination and multiple Emmy awards. He produced the HBO documentaries Four Little Girls, When the Levees Broke: A Requiem in Four Acts, If God is Willing, and Da Creek Don’t Rise. Pollard directed the acclaimed documentary Slavery by Another Name, which premiered at the Sundance in 2012, and subsequently aired on PBS. He also directed four episodes of PBS’s American Masters, including, Wilson: The Ground on Which I Stand, and two installments of the groundbreaking series Eyes on the Prize. Pollard edited the documentaries Sinatra: All or Nothing at All, Joe Papp in 5 Acts, By the People: The Election of Barack Obama, Pete Seeger: The Power of Song, and Feel Like Going Home, part of The Blues series presented by Martin Scorsese. Since 1994 Pollard has served on the faculty of New York University’s Tisch School of the Arts. He is a member of the Academy of Motion Picture Arts and Sciences. Bobby Sanabria, who created an original score for Some Girls, is a drummer, percussionist, composer, arranger, recording artist, producer, filmmaker, conductor, educator, activist, multi-cultural warrior and multiple Grammy nominee. Sanabria has performed with a veritable “Who’s Who” in the world of jazz and Latin music, as well as with his own critically acclaimed ensembles. His diverse recording and performing experience includes work with such legendary figures as Dizzy Gillespie, Tito Puente, Paquito D’Rivera, Charles McPherson, Mongo Santamaría, Ray Barretto, Marco Rizo, Arturo Sandoval, Roswell Rudd, Chico O’Farrill, Candido, Yomo Toro, Francisco Aguabella, Larry Harlow, Henry Threadgill, and the Godfather of Afro-Cuban Jazz, Mario Bauzá. He composed an original score for the Alma award-winning ITVS documentary, From Mambo to Hip-Hop. "'Some Girls' Documentary Tackles Why Depression Is Prevalent Among Latinas." 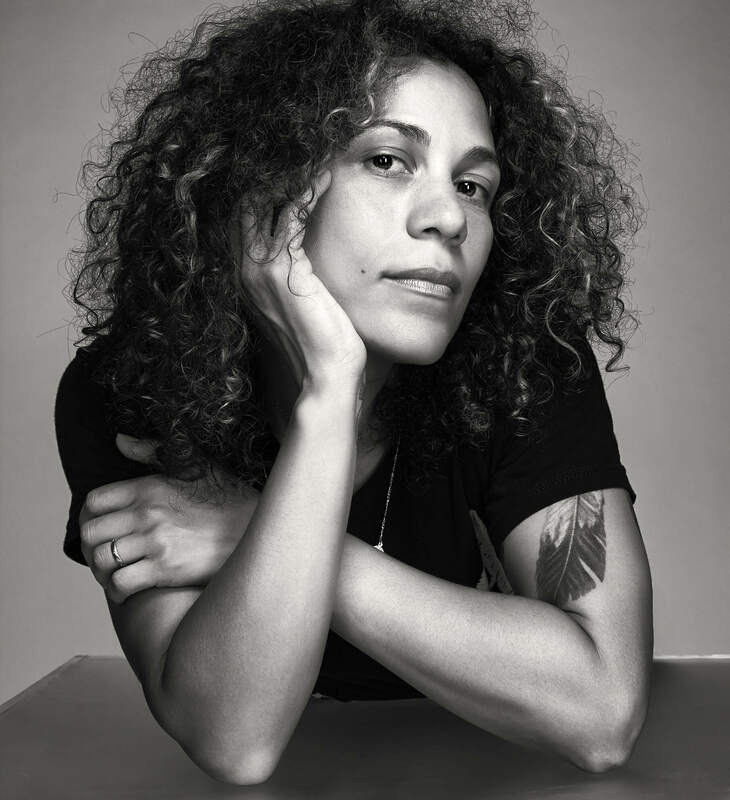 "Filmmaker Raquel Cepeda Decolonizes The Minds Of Latina Youth In ‘Some Girls’ Documentary"
"This Powerful Documentary Offers a Much-Needed Look Into Latina Identity, Depression and Self-Harm"